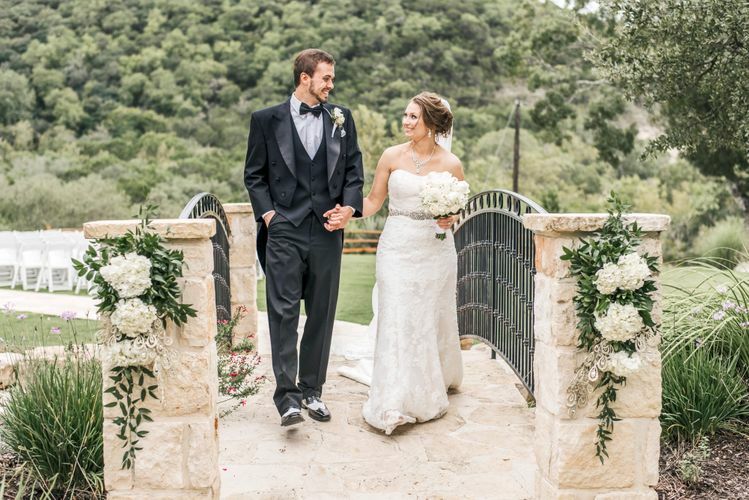 Our natural venue is the perfect fit for a couple looking to have a true Hill Country wedding! 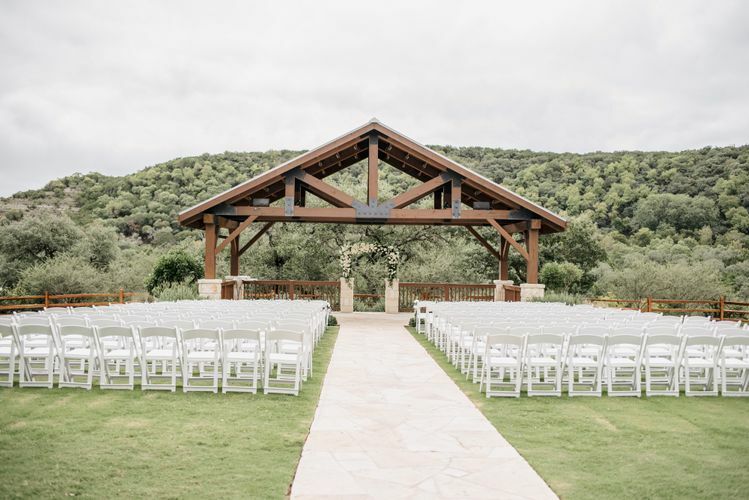 ​The Milestone | Boerne is nestled in a beautiful valley near Upper Cibolo Creek and is surrounded by deer and other wildlife. Our picturesque setting is a mere 30 minute drive from San Antonio, and there are many accommodations nearby. Beautiful landscaping, a stunning entrance staircase and double-arched cast iron doors set our venue apart! 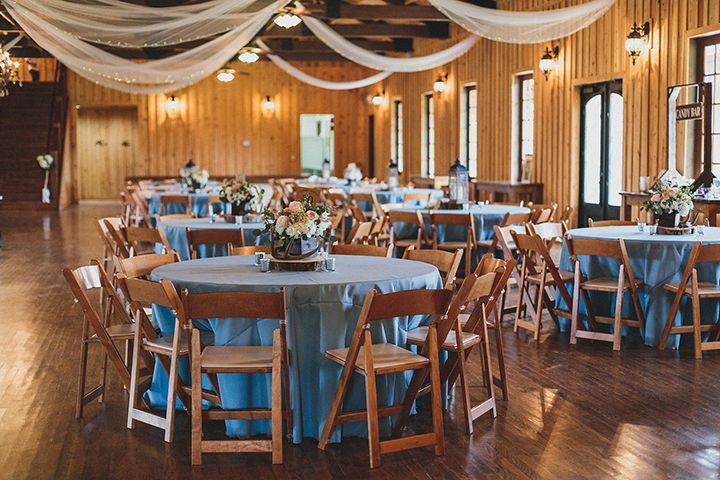 The spacious reception hall dance floor and stage features hardwood oak floors and open beam trusses, giving The Milestone | Boerne a classic country look. The covered portico and walk around porch add a homey feel to the space. 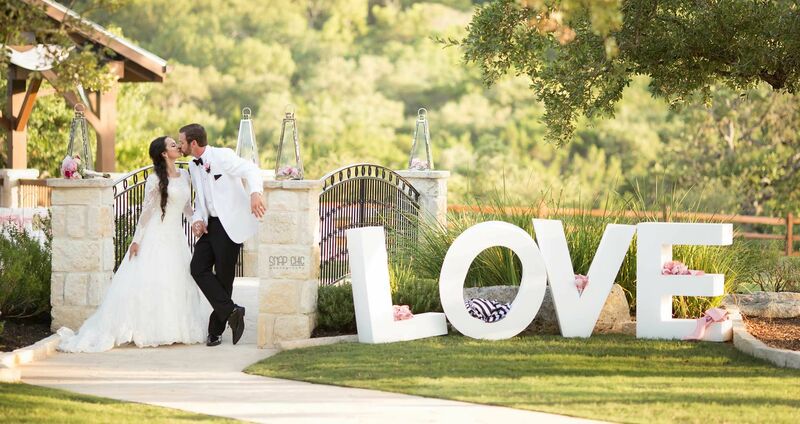 Accommodating up to 320 guests, you and your loved ones will fall in love with The Milestone | Boerne! 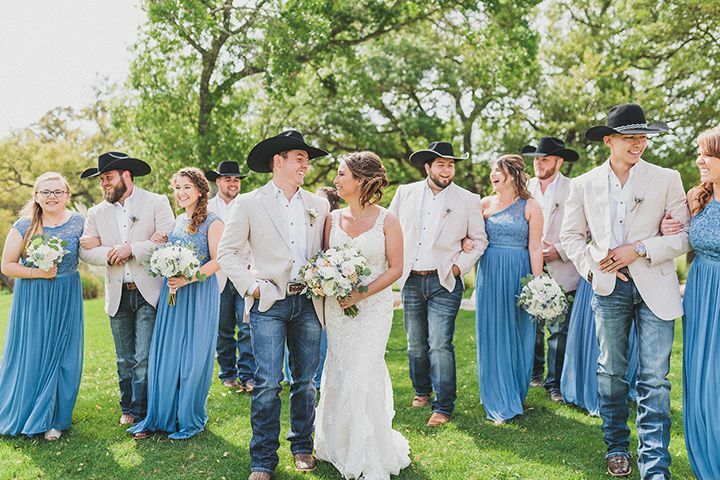 "I loved working with this venue. 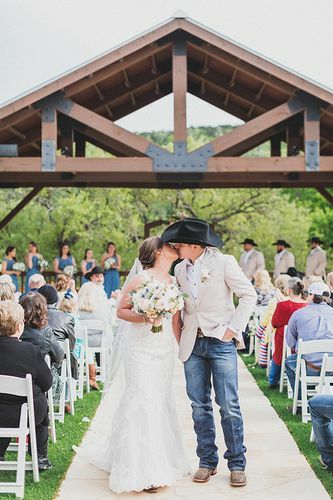 The price was right on point for just how beautiful it was with all the landscaping and advantages this venue has. It was super spacious. Perfect for rustic weddings to elegant country weddings. They were very helpful answering all my questions and made sure to help with whatever!" 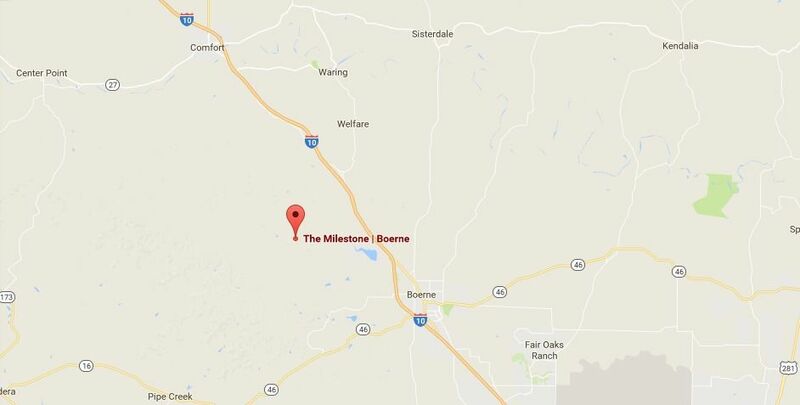 INTERESTED IN THE MILESTONE | BOERNE?